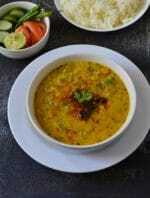 Lucknawi daal is a very popular daal from Awadhi cuisine .It is very mild in taste and have a very distinct flavour. 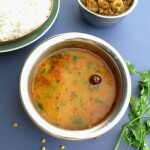 It is different from the routine daal recipes which we regularly makes. 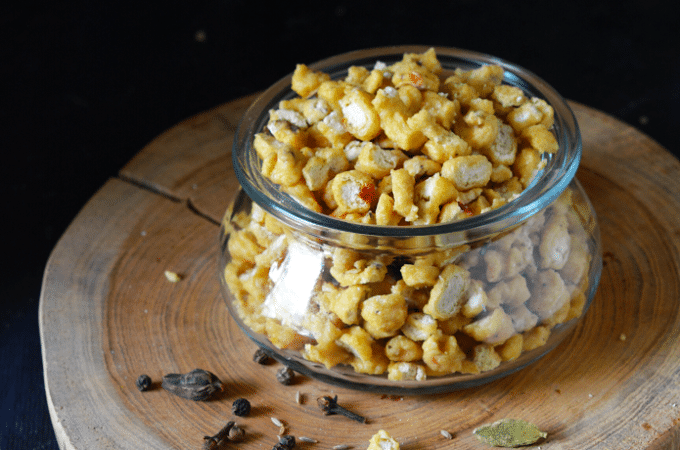 It is made with tuvar daal and milk is added in it so not much spices are used in it to give a very sondha flavour. 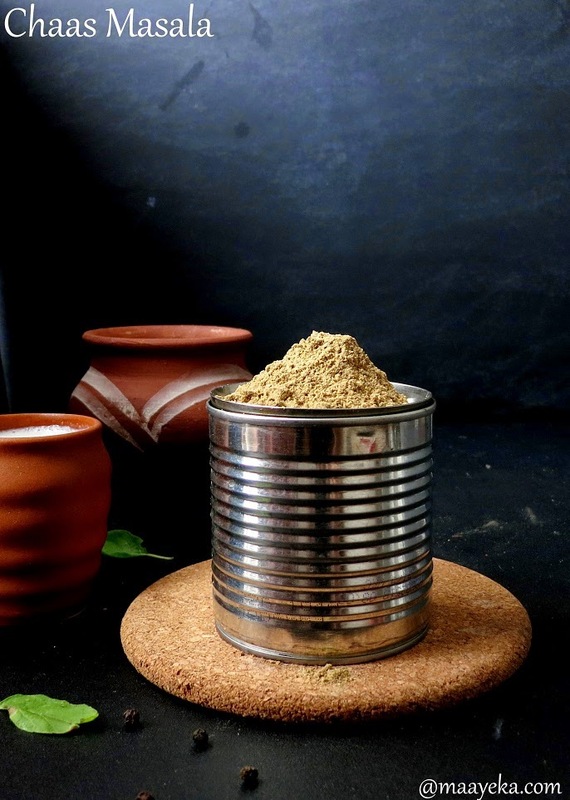 No tomato,ginger ,chili powder ,dhaniya powder is used in this Lucknawi daal. 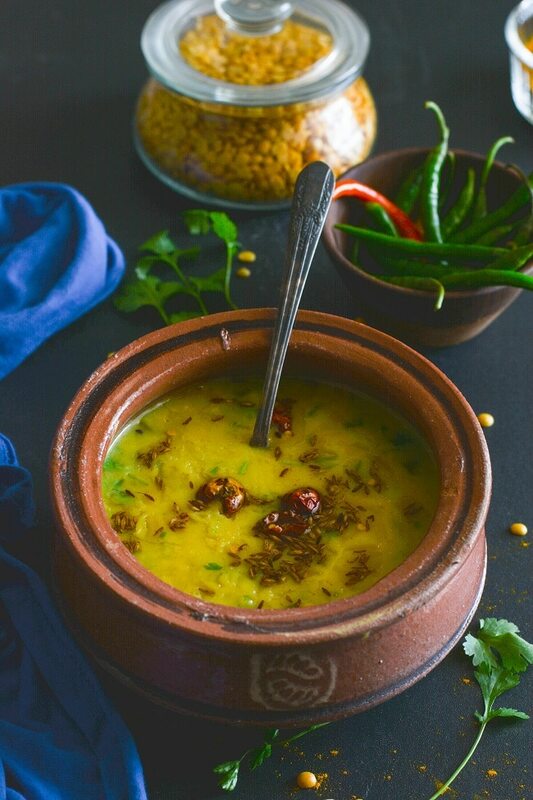 A very rich and mild flavoured daal with just few basic ingredients !It can be served with rice or any type of Indian bread. 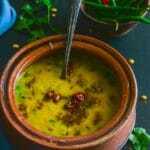 Lucknawi daal is a very simple and quick recipe which you will surely love to include in your menu.I often make this delicious daal with rice and every one loves it. 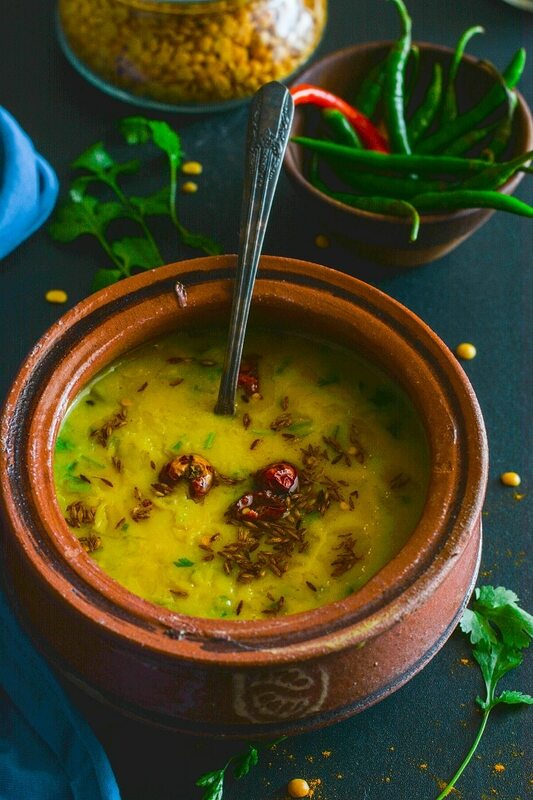 A mild and delicious dal from Awadhi cuisine. Wash and soak tuvar daal in enough water for about 15 minutes. 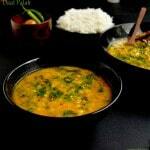 Pressure cook the soaked tuvar daal with chopped green chilies,turmeric and salt for 2-3 whistles on medium heat. 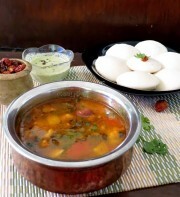 Mix 2 cups of water with 2 cups of milk and add in the boiling daal. Cook the daal on medium heat for 3-4 minutes. Heat ghee in a small pan and add cumin in it. 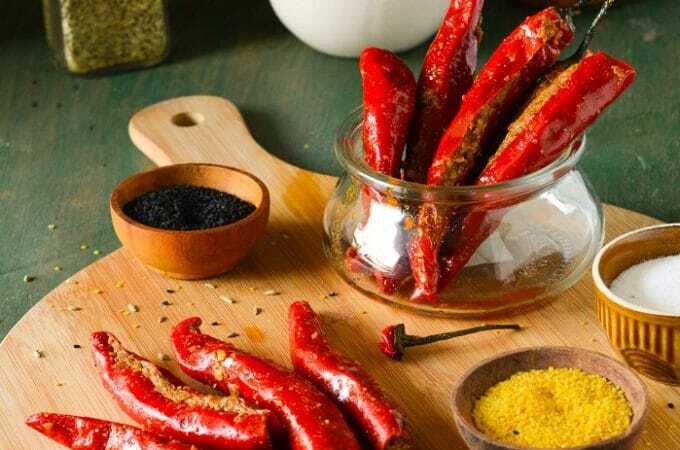 When cumin start to crackle then add asafoetida and whole red chilies in it. Now add the tempering in the boiling daal and remove from the flame. Add chopped fresh coriander and serve hot with rice ,roti or parathas . Note- you can use cooking oil instead of ghee for the tempering. 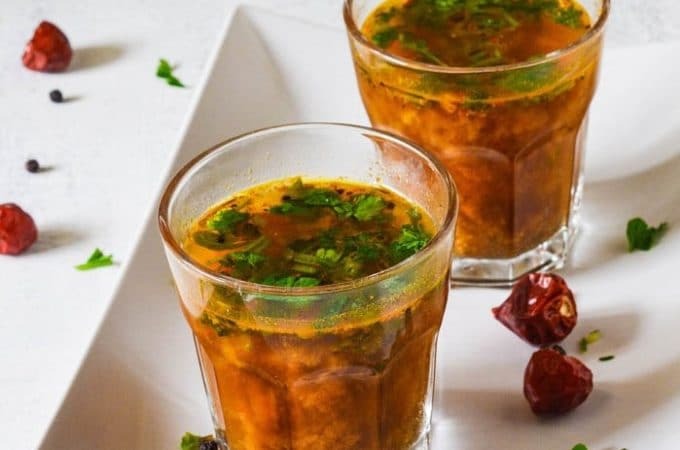 Indian recipe rich is rich concerning spice, flavours. 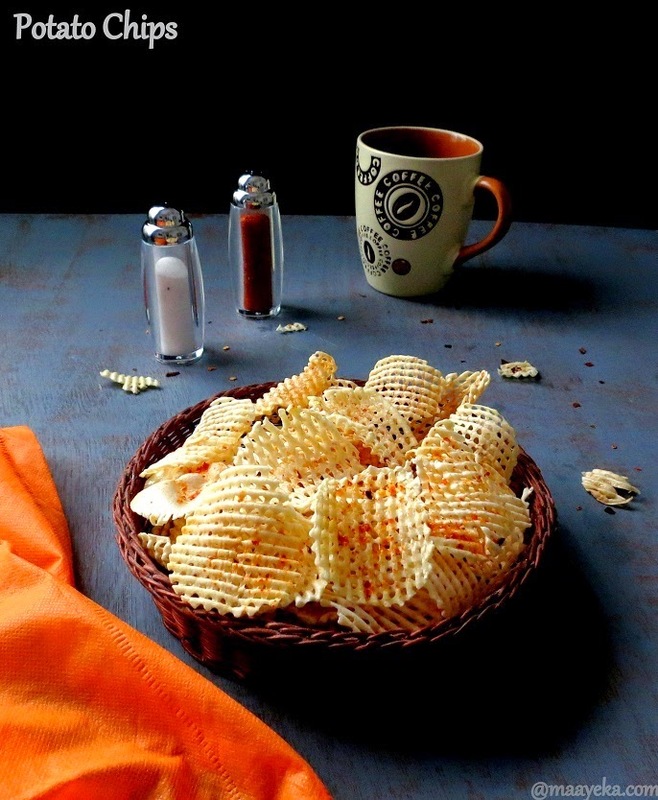 You can get all the tastes – tangy, spicy, sweetness. 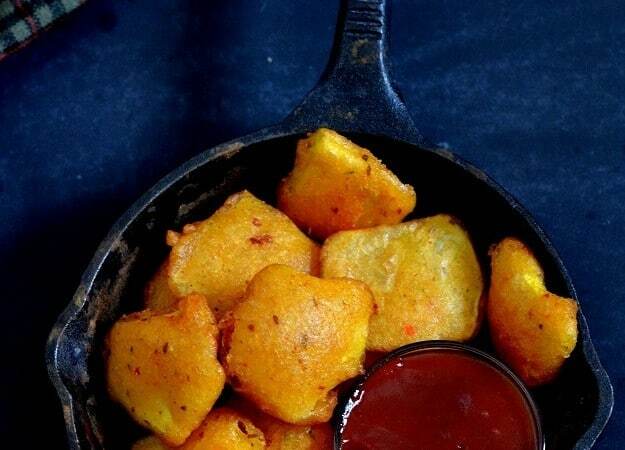 Every state and city are specialised with authentic cuisine. 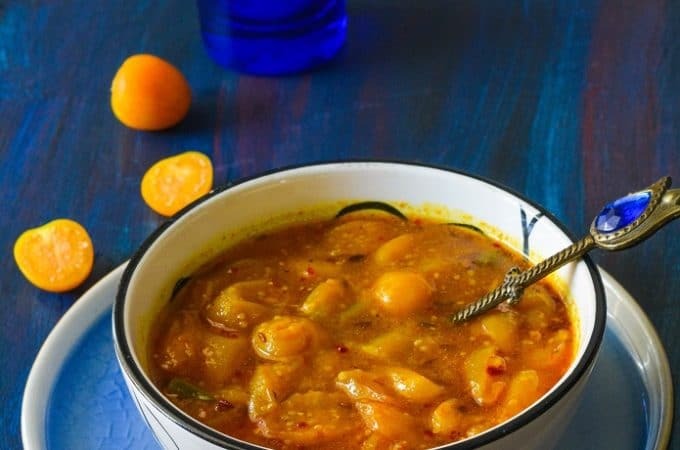 You can have all kind of Indian Cuisines with various twist and tweaks on Living Foodz Sweet potato, okra and chickpea c, Urad Dal Puri, All traditional dishes, desserts, sweets, main course, appetisers and snacks. I’ve been making many of your recipes for some time now.. I only make saatvik food at home. Very thankful for all the lovely recipes and wisdom you share with us. 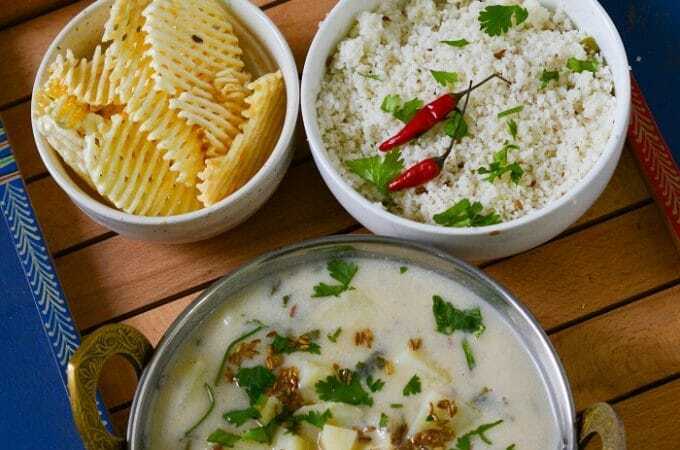 I’ve read that according to Ayurveda, milk and salt is a wrong food combination. Is this true ? Hi K. Thank you for kind comments. I have heard about this somewhere else as well (combination of milk and salt) – but never found a mention of this from any reliable source. Anjana ji, I made this today and we were stunned by its subtlety. So elegant, so tasty, so simple, so amazing! 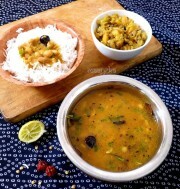 I love daal so much last night, I just taste the deliciousness of daal kadoo with rice. 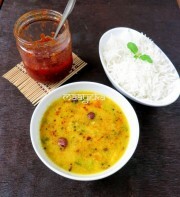 Lukhwani Daal looks delicious too, wanna try it’s taste soon. 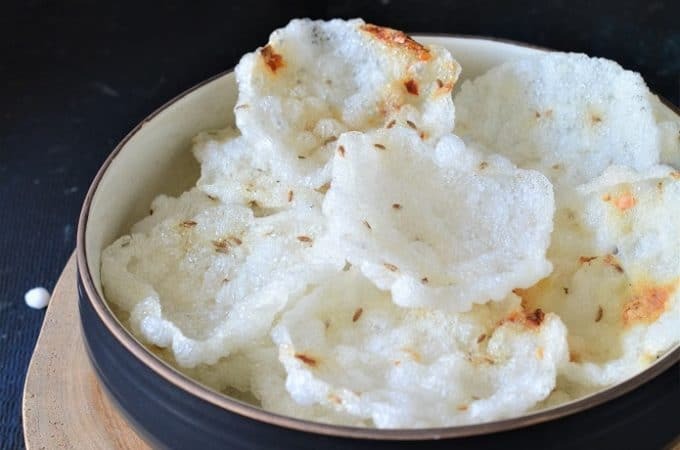 Thanks for this recipe, recommend to my sister make it for me. Have a Good Day.